Ahead of the tournament, each participant must build 4 decks from 4 different factions. No two decks can be of the same faction. Opponents will be able to ban, in secret, a chosen enemy deck at the beginning of each game. 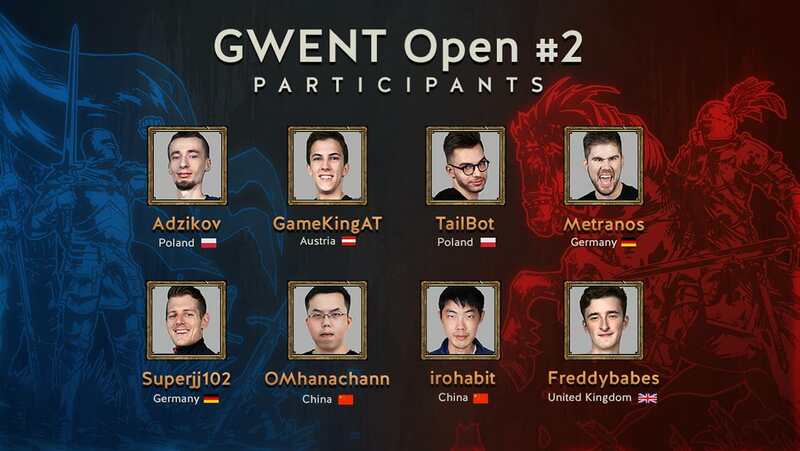 Once the players have each banned an enemy deck, they will choose 1 out of their 3 remaining decks to use for their first match. Winning decks can’t be used to play another match, while losing ones may be used again or swapped out for another. Decks cannot be modified between matches.